Larry the Squirrel and all the squirrels at Squirrels at the Door wish you happy holidays and Merry Christmas to our Christmas-celebrating subscribers. 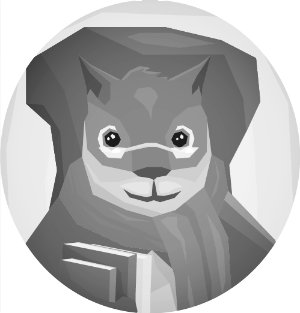 Thank you for your loyal reading of the Squirrels at the Door Newsletter. In thanks, Larry sent you one more newsletter with two Christmas myths busted. He also added a link to last year’s Christmas radio play about the sisters from Over the Falls in a Suitcase. This post is Larry the Squirrel approved and yummy! Many stories surround candy canes and how they became associated with Christmas. One story is that a choir director made them to help keep kids quiet during the long Christmas service. Another is that the J shape of the candy cane was made to look like a shepherd’s crook to remind us of the shepherds that visited baby Jesus on the first Christmas. 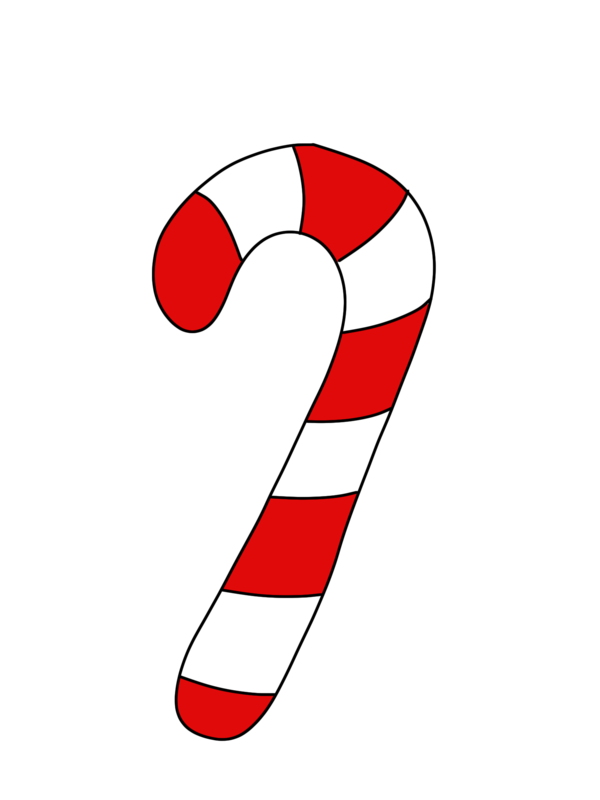 The web site Snopes investigated all the stories about the origins of candy canes and found them to be: Even if candy canes weren’t originally associated with Christmas they are now and 1.76 billion candy canes are made and almost all are sold between Thanksgiving and Christmas. So if you are headed to a long Christmas service, remember to tuck a candy cane in your pocket, or maybe two, to share with your sister or brother. And, don’t forget to celebrate National Candy Cane Day on December 26! The First Noel the angel did say. But the problem is that shepherds only stayed out in the fields in the spring when the sheep were giving birth to lambs. In the winter the sheep were in a pen and no one watched them–the shepherds were probably roasting by an open fire as another Christmas carol tells us. That means Jesus was most likely not born in the winter. 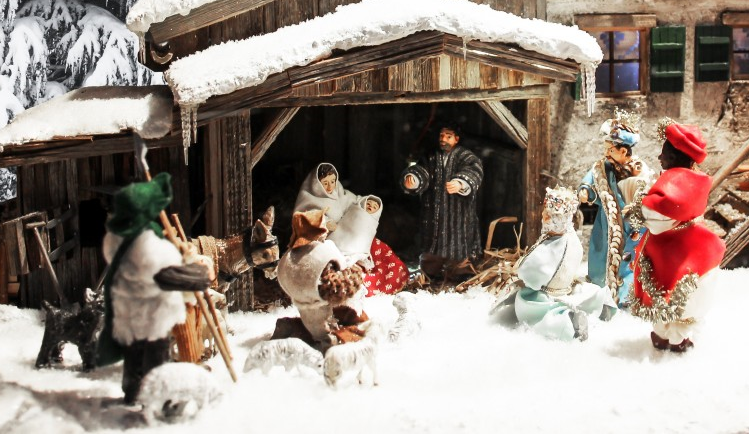 Besides, Mary and Joseph were part of a census and having people travel in the winter probably wouldn’t have been the best idea as you know if you are headed for your relatives house for Christmas in a snow or rainstorm. Other clues in the Bible for Jesus’ birthday are when John the Baptist was born because Jesus was six months younger than John. Looking at all those clues leads to thinking that Jesus was born in late September. So why didn’t Mary remind others of the date? Well, in ancient Jewish times people didn’t care so much about the date you were born but the day you died so no one would really have kept track of Jesus’ birthday–no birthday parties for the baby Jesus. What do you think is the true date of Jesus’ birth? Spring, fall, or winter? 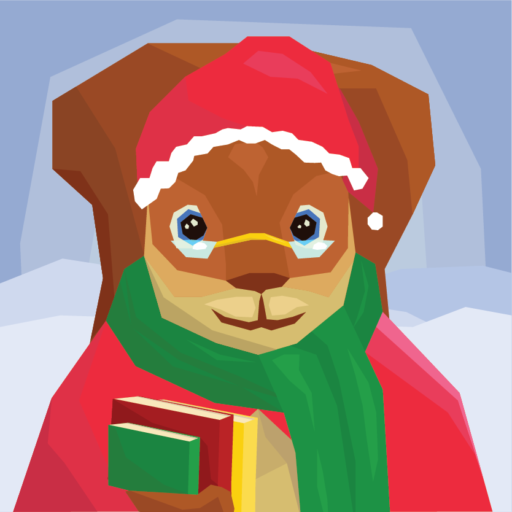 Larry seems to agree with tradition and December 25, because he just donned his stocking cap again and ventured out to buy presents for his fellow squirrels. A radio special starring the family from Over the Falls in a Suitcase by Kathleen Vincenz in a tale inspired by The Aldrich Family Christmas. That’s all from us for now! Follow us on instagram for more updates! McGowan, Andrew. “How December 25 Became Christmas.” Biblical Archaeology Society, Biblical Archaeology Society, 8 Dec. 2017, www.biblicalarchaeology.org/daily/biblical-topics/new-testament/how-december-25-became-christmas/. “Birthday of Jesus.” Snopes.com, 6 Nov. 2017, www.snopes.com/holidays/christmas/jesus.asp. “FACT CHECK: Did Candy Canes Originate as Religious Symbols?” Snopes.com, 10 Dec. 2017, www.snopes.com/holidays/christmas/candycane.asp. God, United Church of. “When Was Jesus Christ Born? : Was Jesus Born on December 25 – Christmas Day?” United Church of God, 25 Jan. 2011, www.ucg.org/bible-study-tools/bible-questions-and-answers/when-was-jesus-christ-born-was-jesus-born-on-december. Thiel, Bob. “Did Early Christians Celebrate Birthdays?” Did Early Christians Celebrate Birthdays?, www.cogwriter.com/birthdays.htm. ← Fall 2017 Newsletter is Here!